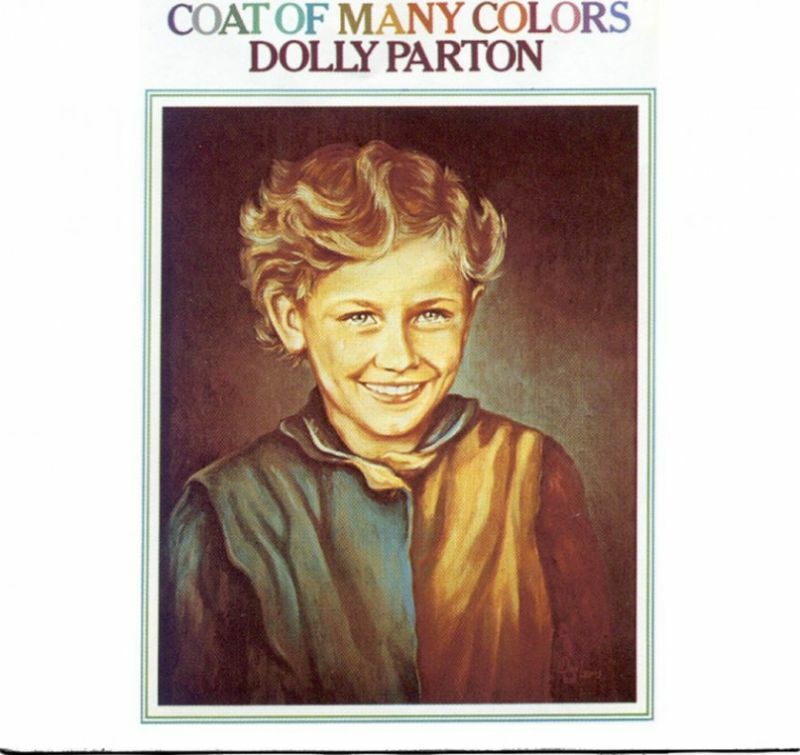 Coat of Many Colors is the eighth solo studio album by Dolly Parton, released in 1971 by RCA Records. The title song, which Parton has described as her favourite of all the songs she’s ever written, deals with the poverty of her childhood. It reached #4 on the U.S. country singles charts. 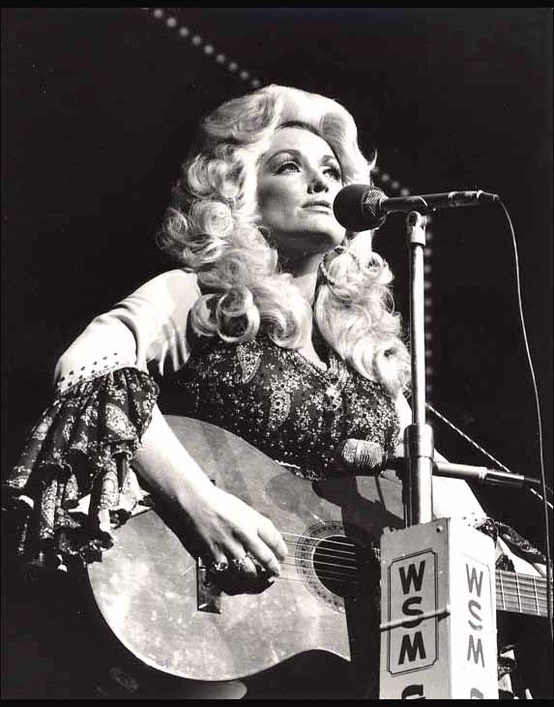 Over the years, Parton would re-record a number of the songs from the album. She redid “Traveling Man” (not to be confused with the Ricky Nelson song of the same name), a song that involved an unusual love triangle between a travelling salesman, a woman, and her mother, for inclusion on her 1973 album Bubbling Over. She would also re-record her composition “My Blue Tears”, an “old-timey” folk-influenced song, with Emmylou Harris and Linda Ronstadt in the mid-1970s, for an ill-fated Trio album project. (The recording would eventually surface on Ronstadt’s 1982 album Get Closer). Parton cut the song for a third time in 2001, including it on her Little Sparrow album. “Early Morning Breeze” later appeared on her 1974 Jolene album. 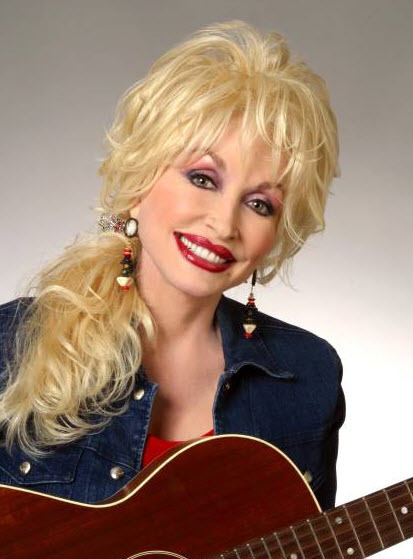 Dolly Parton’s 20 best songs according to Hallgeir. This was hard. It was supposed to be a top 10 list, but I just couldn’t cut the list down to just ten songs. 15 songs written by Dolly Parton, 1 by W. Guthrie and 4 traditional songs. The first 15 are orginal Parton compositions. Take away the glitz and the bling, what’s left is a tremendous artist. Dolly Parton is one of the best performers out there and she is one of the all time best songwriters. 20 songs from a singer and songwriter that I consider to be world class. In her productivity and devotion to writing Parton is like a nineteenth-century woman novelist–a hillbilly Louisa May Alcott. What’s best about her is her spunkiness and prettiness (Jo crossed with Amy); what’s worst is her sentimentality and failures of imagination (Beth crossed with Meg). 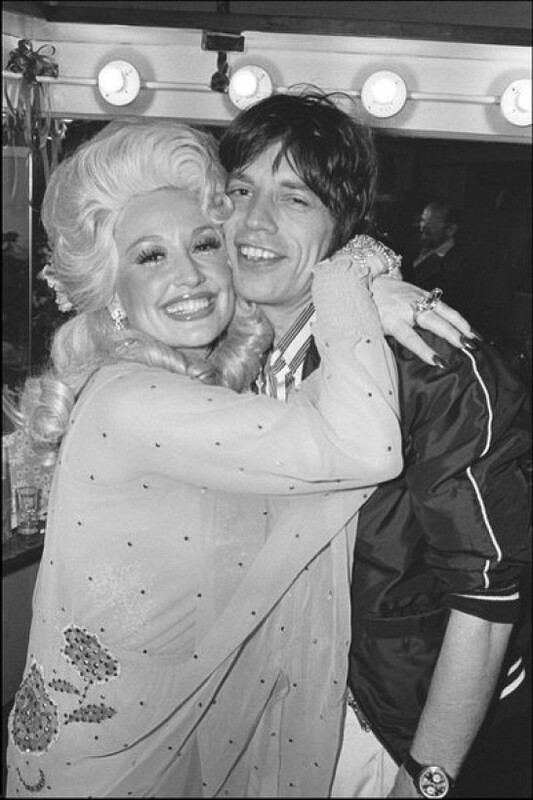 Dolly Rebecca Parton (born January 19, 1946) is an American singer-songwriter, multi-instrumentalist, actress, author, and philanthropist, best known for her work in country music. Beginning her career as a child performer, Parton issued a few modestly successful singles in the mid-1960s, showcasing her distinctive soprano voice. She came to greater prominence in 1967 as a featured performer on singer Porter Wagoner’s weekly television program; their first duet single “The Last Thing on My Mind” was a hit on the country charts and led to several successful albums before they ended their partnership in 1974. 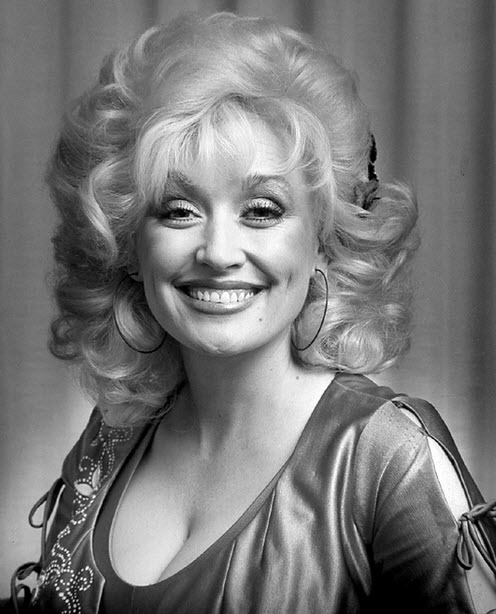 Moving towards mainstream pop music, Parton’s 1977 single “Here You Come Again” was a success on both the country and pop charts. A string of pop-country hits followed into the mid-1980s, notably recording a pair of successful albums with Linda Ronstadt and Emmylou Harris, along with the creation of the Dollywood amusement park. In the late 1990s, Parton returned to classic country/bluegrass with a series of acclaimed recordings. She has composed over 3,000 songs, the best known of which include “I Will Always Love You” (a two-time U.S. country chart-topper for Parton, as well as an international pop hit for Whitney Houston), “Jolene”, “Coat of Many Colors”, “Here You Come Again” (Parton’s first significant crossover hit, reaching #3 on the Billboard Hot 100), “9 to 5”, and “My Tennessee Mountain Home”. 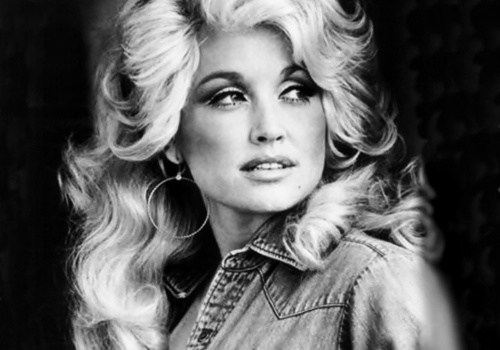 Parton is one of the most successful female country artists of all time, and with an estimated 100 million in album sales, she is also one of the best selling artists of all time in any genre. As an actress, she starred in the movies 9 to 5, The Best Little Whorehouse in Texas, Steel Magnolias, Gnomeo & Juliet, Straight Talk, Unlikely Angel, and Joyful Noise. 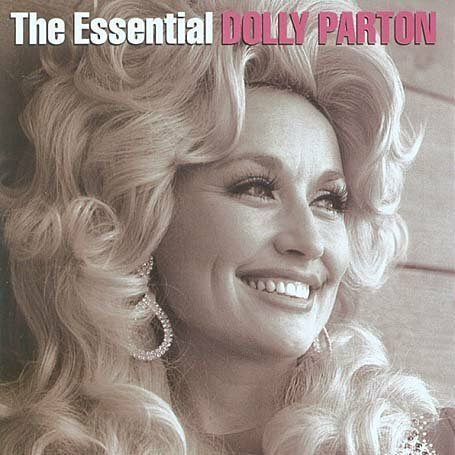 There have been many, many Dolly Parton compilations over the years, but RCA/Legacy’s 2005 set The Essential Dolly Parton is one of the handful that gets it right. Spanning two discs and 37 tracks, this set covers her entire career, from her 1967 debut, Hello, I’m Dolly, to her 2001 bluegrass comeback album, Little Sparrow, but the bulk of this set concentrates on her hitmaking years for RCA in the ’70s and ’80s. Since Dolly had so many hits, not all of them can be included even on a double-disc collection, but this does a tremendous job of picking the biggest and the best of them.